Italy conjures up images of homemade pasta and Parmigiano-Reggiano. When I think of France, it’s wine, butter, and the flavors of Provence in summer. But what is Baltic food? 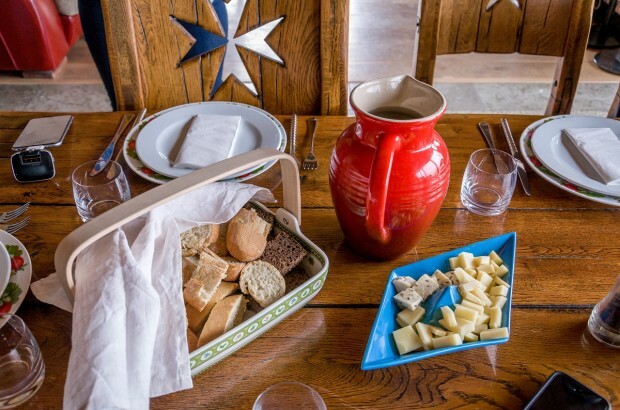 When I embarked on my journey through Latvia, Lithuania, and Estonia, I had no immediate associations and no idea what to expect from meals there. What I discovered is a complex cuisine that has both hearty and light dishes – some with full, complex flavors, and some more delicate – along with unusual proteins and, yes, wine. 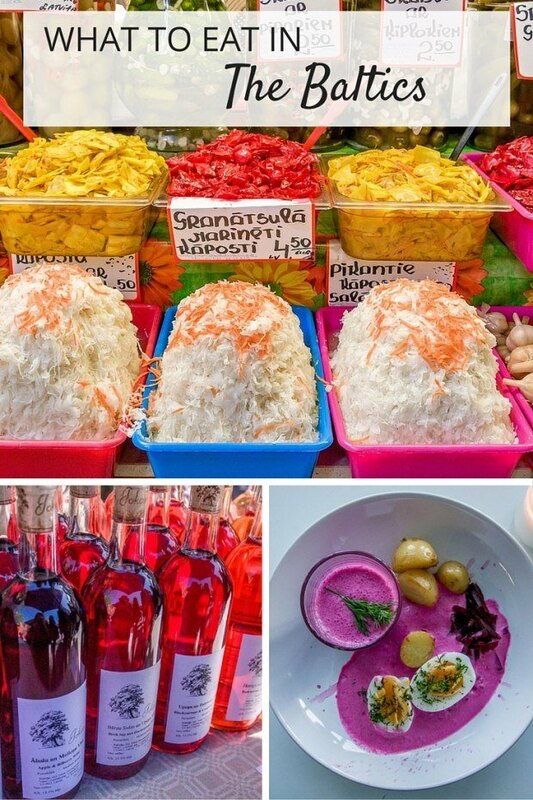 Here are some foods you can’t miss on a trip to the Baltics. Originally a Russian dish, dumplings of all varieties are popular in Estonia (where they’re known as pelmeenid) and Lithuania (where they’re called koldunai). They’re also a favorite Latvian food where they’re known as pelmeni. Similar to ravioli, the dough is rolled thin and then filled with minced meat or mushrooms before being boiled. Although I would classify them as a filling comfort food, they seem to be enormously popular year-round. Served with broth, butter, or sour cream, it’s hard to go wrong with these savory morsels. 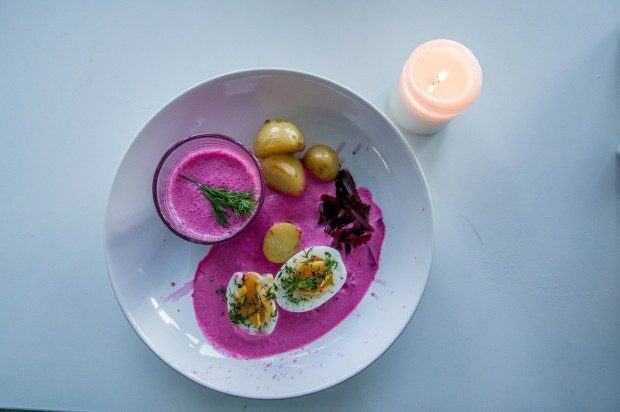 This shocking pink soup will catch your attention on any trip to the Baltics. Related to borscht, the cold soup is made with beets and cucumbers and also incorporates buttermilk, sour cream, hard-boiled eggs, and tons of dill. It’s refreshing and packed with strong flavor. While it’s popular in Latvia (called Auksta zupa there), the soup seems to be everywhere throughout Lithuania, where it is known as saltibarsciai. 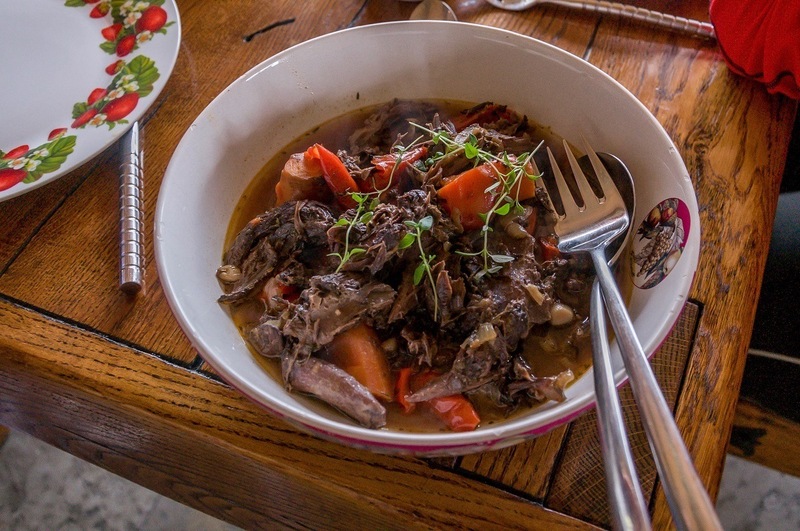 This traditional Baltic food can be found in every grandmother’s recipe book and in the spring and summer on the menus of many upscale restaurants where chefs like to add a new spin to classic cuisine. 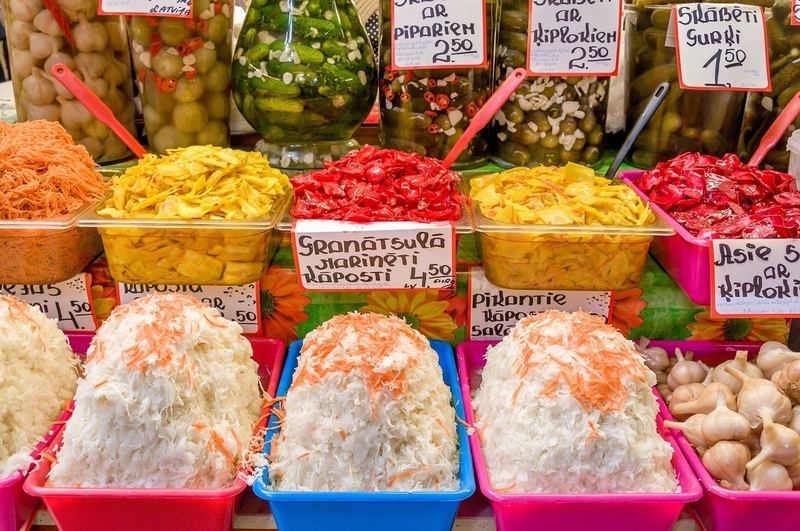 It is nearly impossible to find a menu or a market in the Baltics that doesn’t feature pickles in some way, and we’re not talking only about cucumbers. Vegetables such as mushrooms, beans, cabbage, peppers, and beets are commonly available pickled. Even pickled garlic, which is surprisingly delicious, makes the list. Different preparations call for varied herbs and spices, so each item you try is a little bit different than the one before. Without a doubt, the most unfamiliar food I tried in the Baltics was beaver stew. Our hosts (smartly) decided not to say what the protein was until our group had already dug in. I never would have tried it had I known what it was. And I would have missed out. Beaver tastes just like beef and makes an appearance on menus throughout the Baltics – Estonia and Lithuania, in particular. Give it a try. Really. 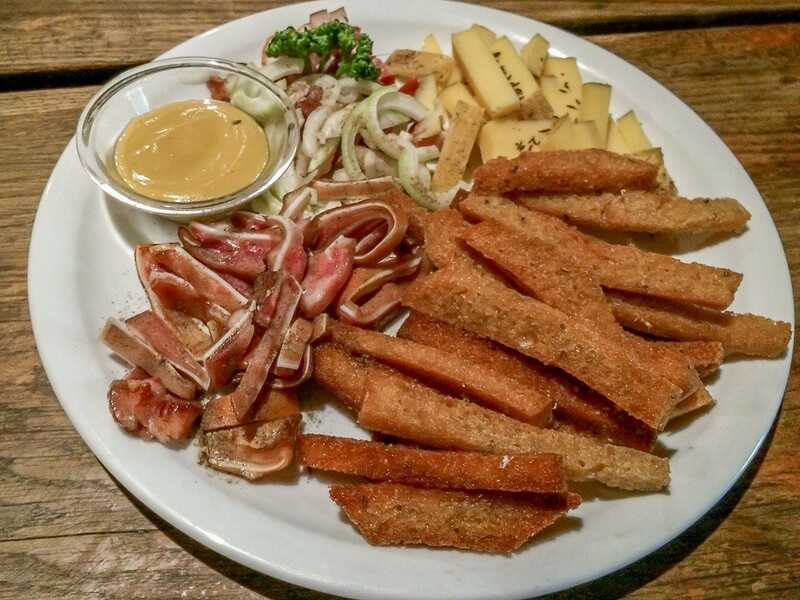 Decidedly not a food for anyone watching their waistline, fried bread, or kepta duona, is a common bar snack in Lithuania. And it is amazing. Pieces of rye bread are fried, rubbed with garlic, and topped with salt. The result is similar to a crouton, though a little bit softer and addicting. Sometimes served with melted cheese or garlic aioli, this delicious Baltic food goes great with beer or cider. It’s impossible to eat just one piece. In the Baltics, the land and the short growing season often aren’t too hospitable for grapes. As a result, you will probably find that many of the local wines are made from things you’ve never heard of like bilberries, chokeberries, and birch sap. More common fruits like apple are also used in wines and ciders. To make the wine, the various fruits and berries are often blended together to achieve balanced, not-too-sweet drinks that are worthy of being paired with the countries’ great foods. 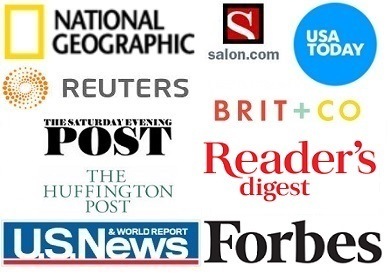 Look for a tasting room or a farmers market where you might be able to taste a variety of the unique offerings. 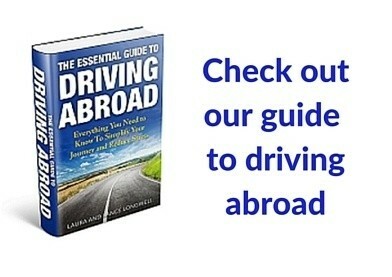 We explored the Baltics as guests of JayWay Travel. As always, opinions of the delicious and adventurous are our own. What foods have you discovered on your travels? What do you think about The Flavors of the Baltics? 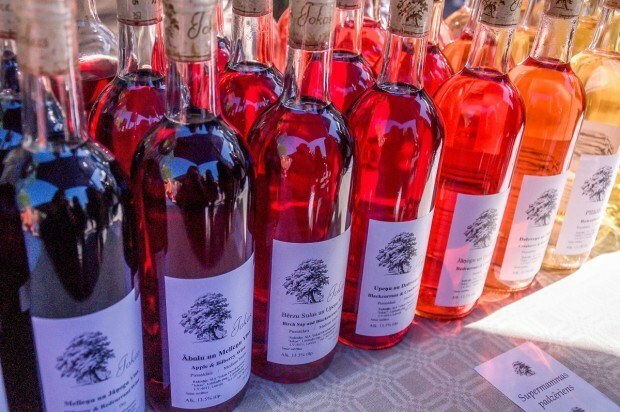 Fruit wine sounds like a great thing to try out while traveling! The dumplings also look great, but I’m not sure I could eat the Beaver. Interesting to learn more about Baltic food! I have to admit that I wouldn’t have tried the beaver if I knew what I was eating, but I’m glad I did. And the wine was great — not as sweet as you might imagine. All of these look so yummy! I’m definitely becoming more and more a fan of baltic food, there’s just so many great flavors and textures! 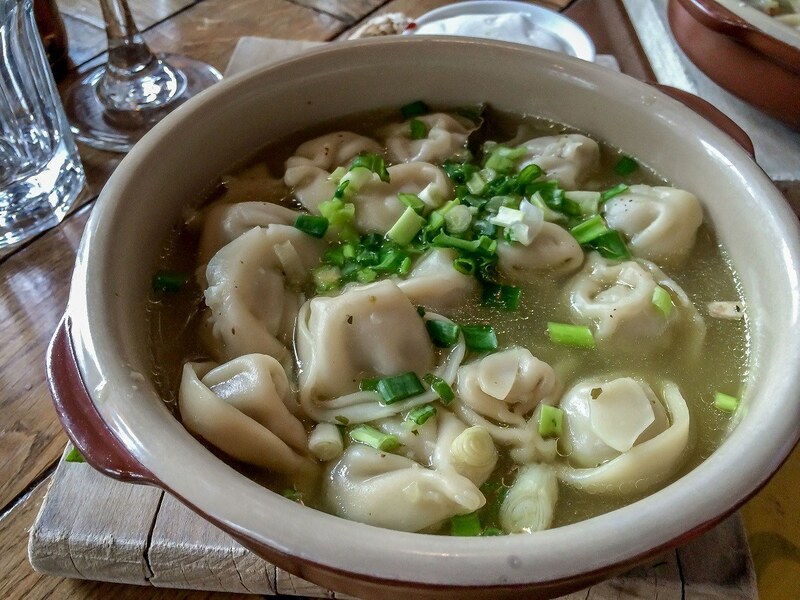 Latvia has dumplings, too. They are called pelmeni here and are so delicious with butter, sour cream, and dill! Making my stomach rumble! Love dumplings!